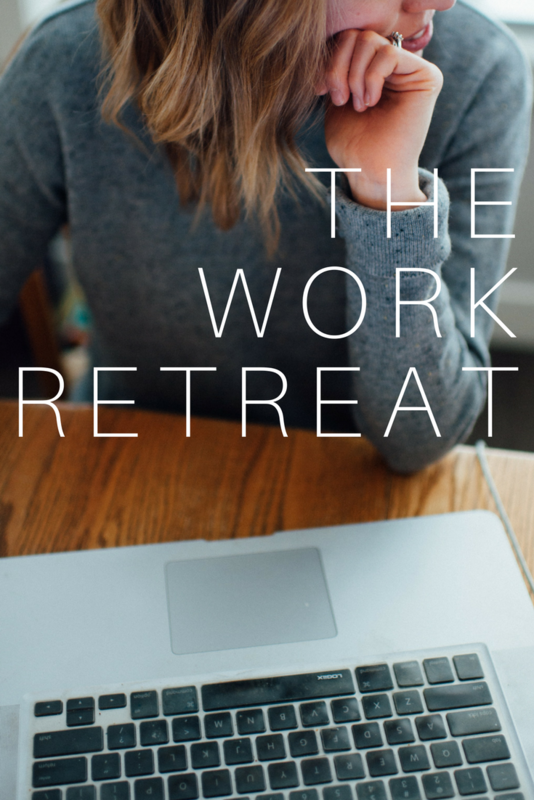 Created to Be is a podcast by A Little Light: Canadian Community for Creative Christian women. 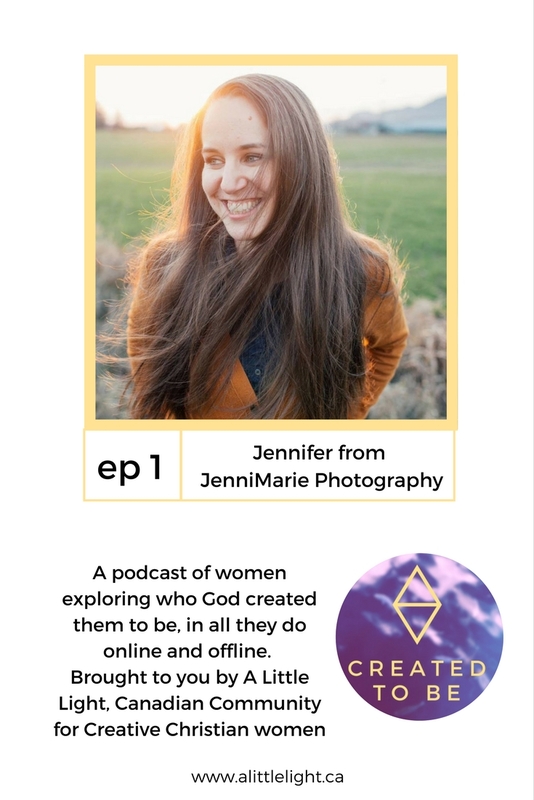 This podcast shares the stories of creative women who are exploring and learning who God made them to be, in all they do online and offline. Here it is! I’m so excited to stop in and share this with you ladies. 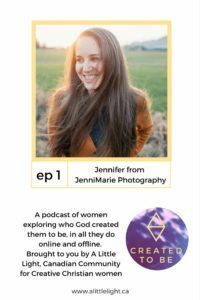 In this first interview, I am talking with Jennifer from JenniMarie Photography. Jennifer is a wedding and engagement photographer. If you have seen her work you know she has a creative eye for capturing utter romance and mixing it up with rugged adventure. We spoke about the side hustle, finding balance, marketing changes that improved her business, finding your aesthetic as a photographer, the importance of community, being a friend to make friends and more. One of my fave quotes from the interview was what Jennifer had to say about ‘doing less’ and making sure to take Sundays off: “it is a sacrificial act of trust”. Truth bomb! AND! You may already know, you can find Jennifer HERE! She is taking the lead of A Little Light and I’m filled with anticipation at where she will take us as a community this year. If you have enjoyed please make sure to share it with a friend or Pin it!